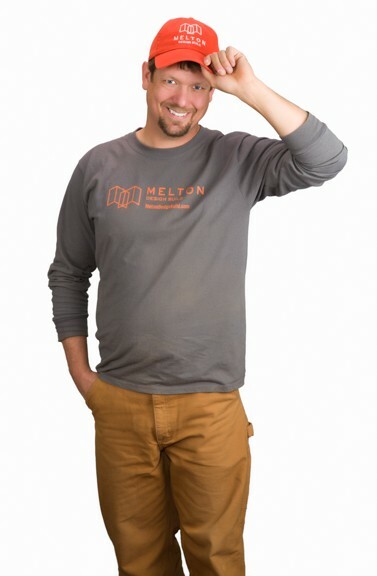 Home » Who We Are » Meet the Team » Michael P.
Michael is a welcome addition to Melton’s production team as a lead carpenter. With over 15 years experience in the design-build industry, Michael brings leadership and keen attention to detail to every project he touches. Before moving to Colorado, Michael lived and worked in both Virginia and Portland. However, most of his construction experience has been in Colorado (front range and Crested Butte). In his free time, Mike enjoys spending time with his wife Emily (an art teacher at Longmont High School) and 19-month old son, Grayson. He also enjoys backcountry skiing/snowboarding in the winter, and mountain biking, hiking, and camping.